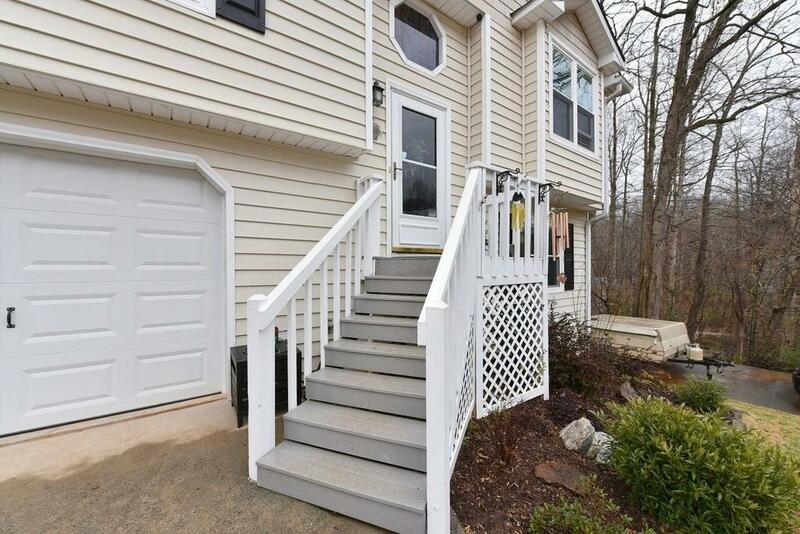 Would you like to live in a meticulously, renovated home with a fenced, private backyard with a screened in porch? 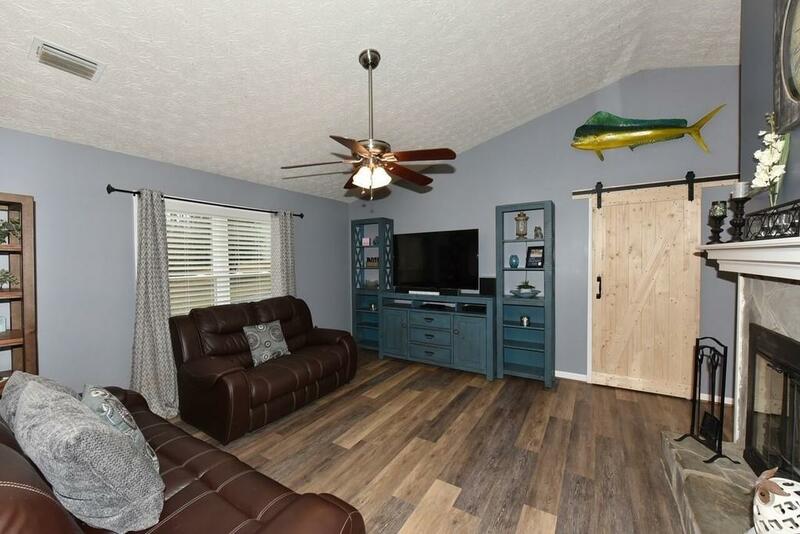 Cherokee Bluff Schools-Granite counter tops in the kitchen, extensive Master Bath remodel with rain-shower, jetted Jacuzzi soaking tub, New flooring throughout and BRAND NEW windows and hot water heater. 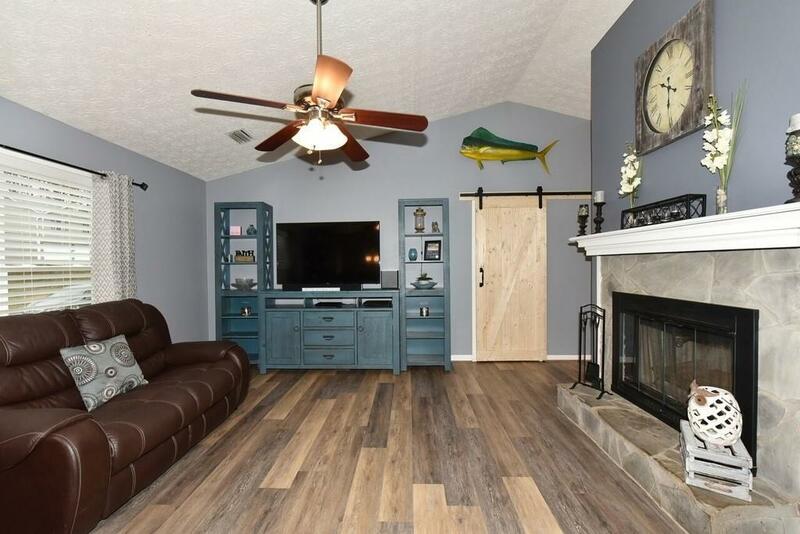 No HOA, double driveway with RV hookups and HUGE garage with ample storage. 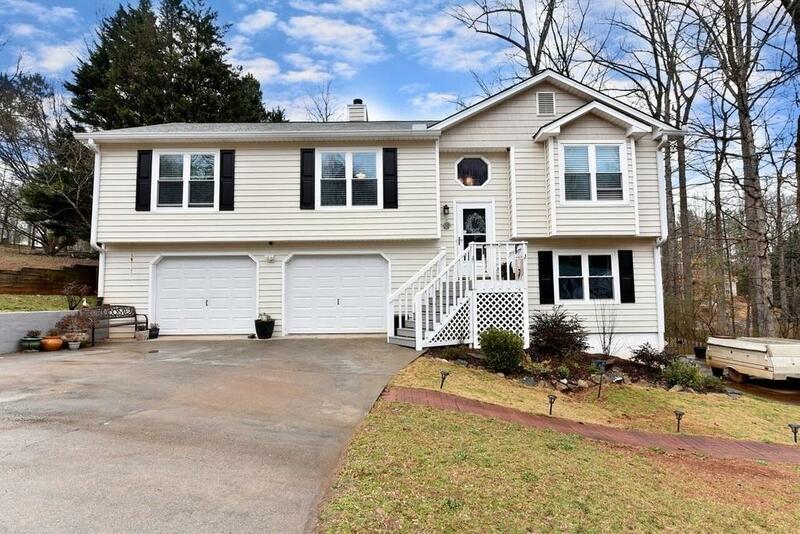 Convenient to Sprout Springs exit, Friendship Rd, Target, Publix, schools, library and only 10 minutes to Lake Lanier! Don't miss this gem!